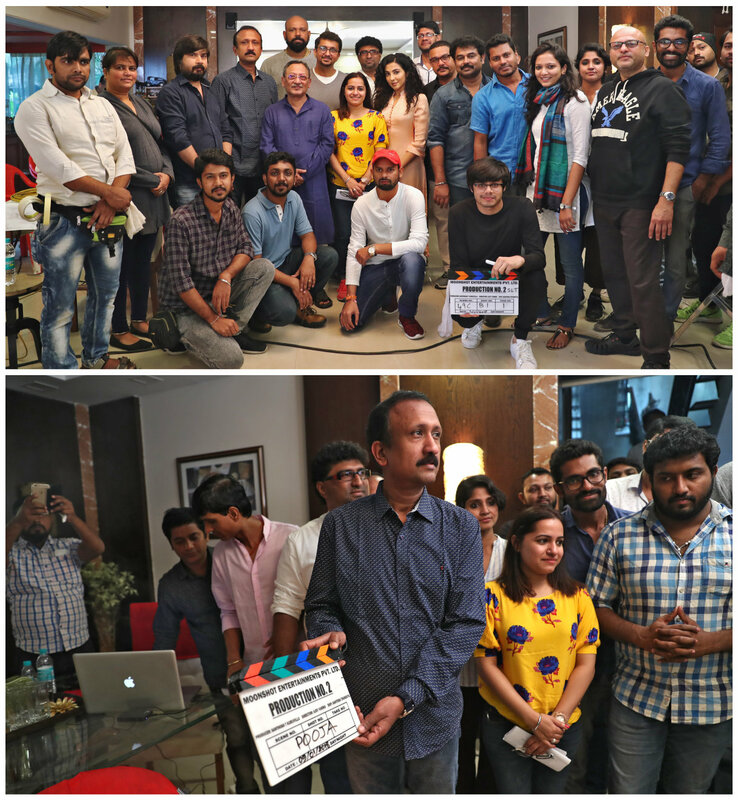 The shooting of the Mohanlal-Ajoy Varma film has commenced in Mumbai today. The movie is helmed by Ajoy Varma and produced by Santhosh T Kuruvilla under the banner of Moonshot Entertainment. The project was announced by the actor himself in October through his Facebook page. The film marks the Malayalam debut of the Bollywood director Ajoy Varma. The screenplay of the movie is written by Saju Thomas and the cinematography is handled by Santhosh Thundiyil. The movie will be shot in different locations of Mumbai, Satara, Mongolia and Thailand.